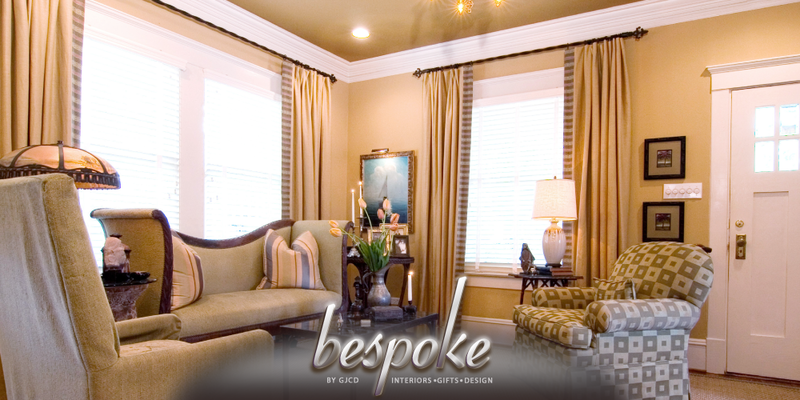 As a talented and seasoned interior designer, Gilbert maintains an active presence among his peer and professional groups. 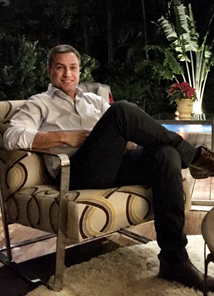 He travels the world searching for vintage, unique, well crafted or rare items to celebrate, and accent his client’s homes. 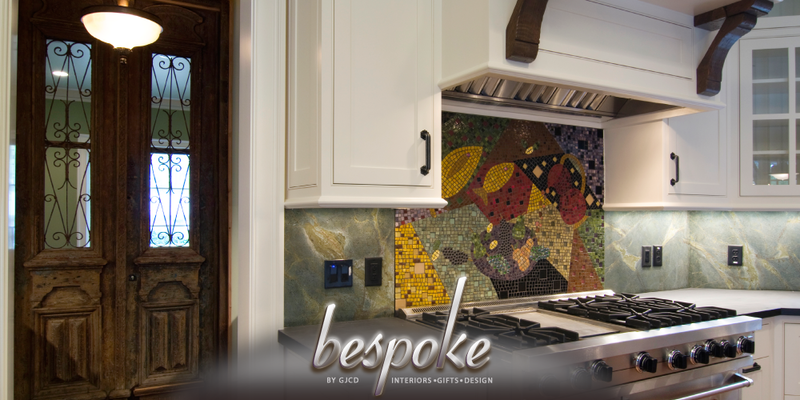 Today, Gilbert Joseph Custom Design calls Bespoke by GJCD© home. 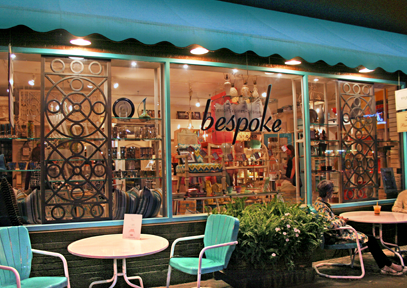 Houston’s premier interior design boutique well seated in the Historic Heights on 19th Street. 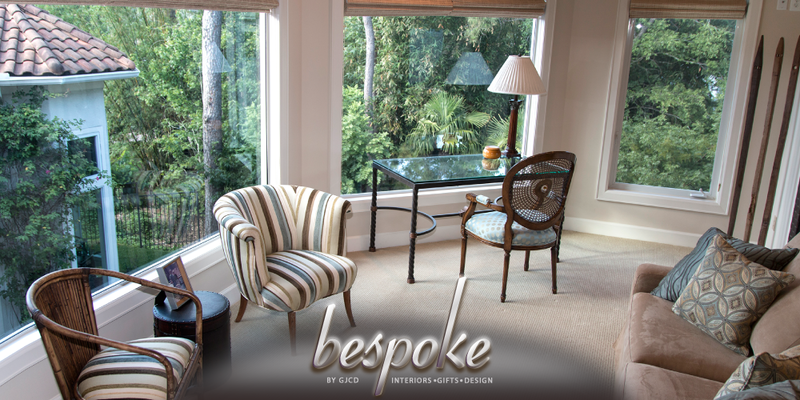 Each piece you find at Bespoke by GJCD© has been commissioned, refined, is a one-of-a-kind, or has been hand selected by the designer himself. 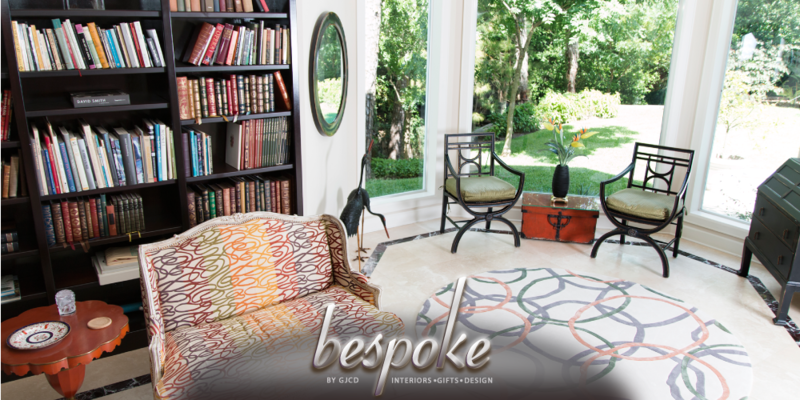 “Bespoke by GJCD© is a haven for the extraordinary things I find in the course of running Gilbert Joesph Custom Design and Interiors. 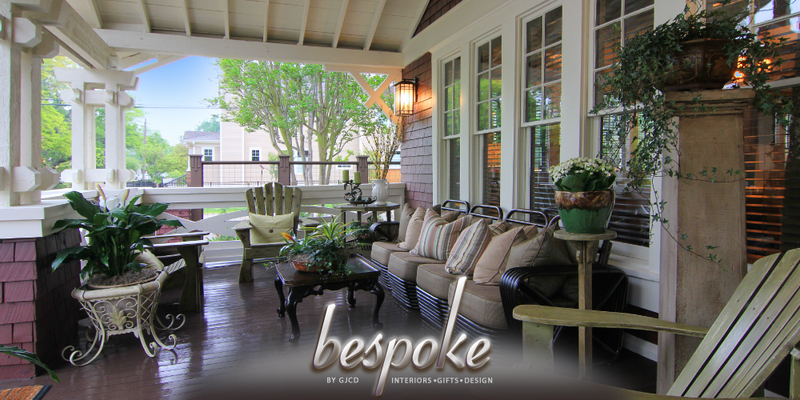 Bespoke by GJCD© houses all those precious items until you choose them for your own home.” Discover your inspiration with Bespoke by GJCD©! 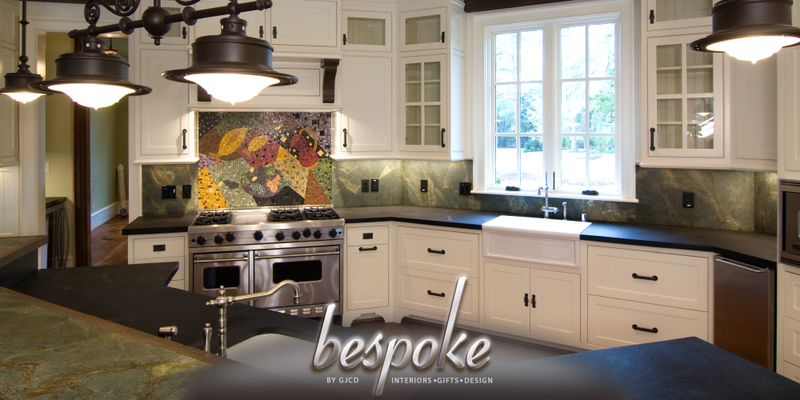 Gilbert Joseph has an eye for spotting the sublime, and a heart for refurbishing hidden gems.